This little guy/gal was found in my bathroom today, I'm interested to find out what species they are! Found on a hot 35°c day, it had just rained so it was humid. Found inland Rural NSW Australia. During the afternoon. 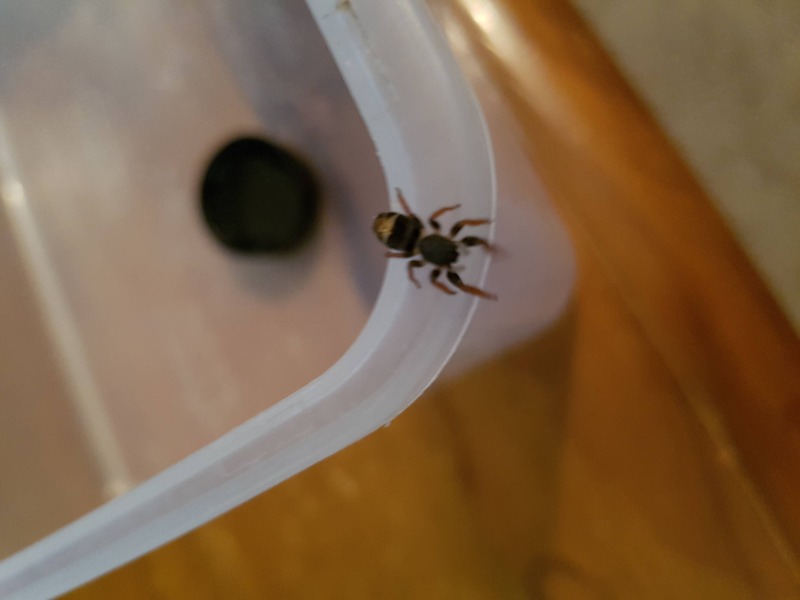 I know it is a Jumping Spider of some kind, would just like to know which kind if possible! Thank you!